Frasers Property Australia has acquired a rare infill land parcel in south-east Brisbane for $27.75 million with plans to develop a masterplanned community on the site. 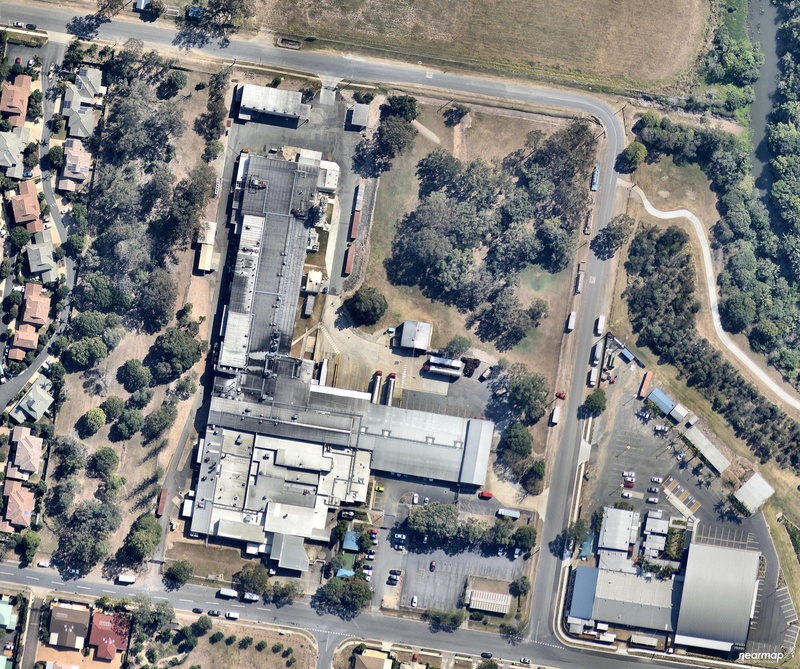 The 5.4-hectare site at 179-193 Fursden Road, Carina has been owned by Cobbity Farm Bakeries since 1983. The listing presented a rare infill development opportunity in Brisbane's middle ring, according to Frasers Property Queensland general manager Cameron Leggatt. Frasers Property plans to develop the land parcel, currently occupied by Cobbity Farm's former bakery, into a masterplanned community comprising traditional housing lots as well as terrace homes and townhouses. The masterplan will include community amenities and parkland. "This site provides a strategic opportunity for Frasers Property to bring to the market a suite of new products in an inner-city area that has been largely fully-developed for more than two decades," Leggatt said. Frasers Property has already been active in Brisbane's eastern suburbs, launching the recently completed Coorparoo Square mixed-use development and the Solito at Carindale. Further down the Australian coast, Frasers acquired a 23-hectare parcel of industrial land in Melbourne's south-east for $19 million, with plans to build an industrial estate on the land later this year.